Bill McAnally Racing announced Wednesday that Hailie Deegan will join the team to tackle the ranks of the NASCAR K&N Pro Series in 2018, driving the No. 19 Mobil 1/NAPA Power Premium Plus Toyota Camry. 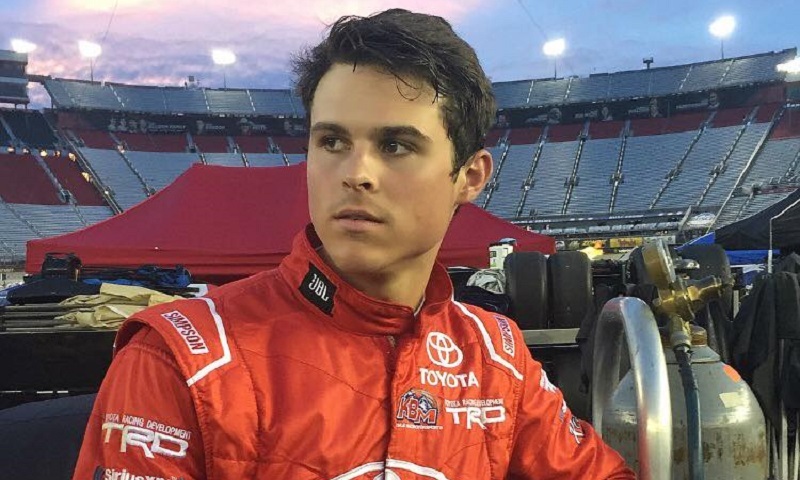 Bill McAnally Racing officials have announced Cole Rouse will join BMR to compete in the NASCAR K&N Pro Series in 2018. 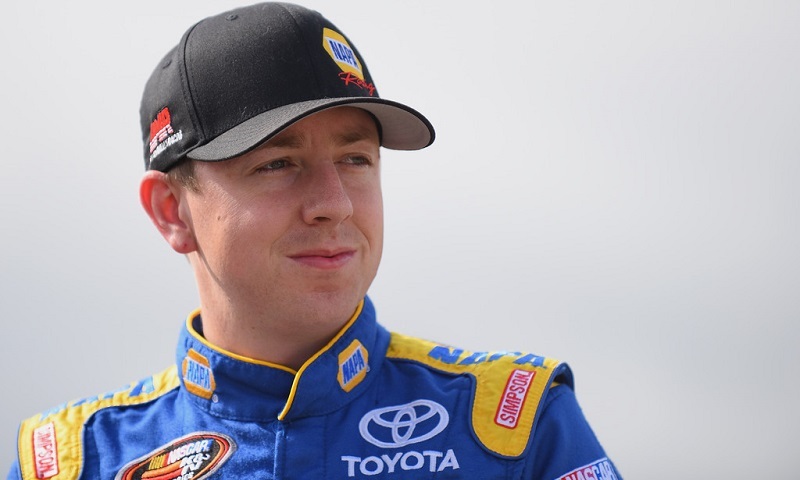 Bill McAnally Racing has announced that Derek Kraus will drive the No. 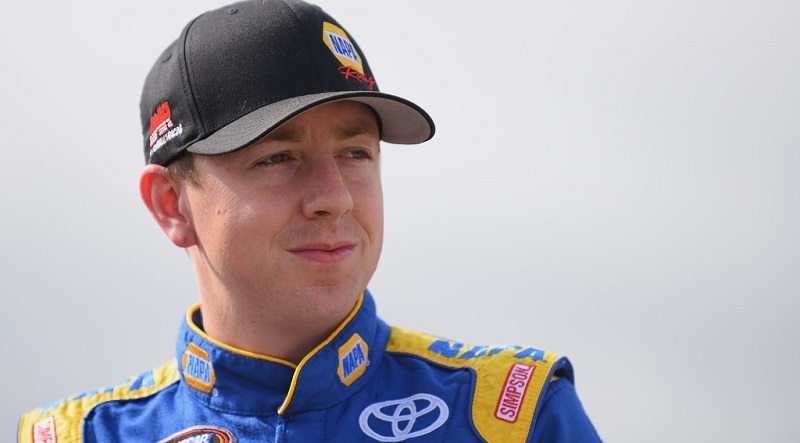 16 NAPA Auto Parts Toyota next season, as he contends for the championship in the NASCAR K&N Pro Series West. In an announcement so quiet it didn’t show up on the radar until long after the NASCAR Touring Series Awards ended Friday night at the NASCAR Hall of Fame, Chris Eggleston will not return to Bill McAnally Racing next year. 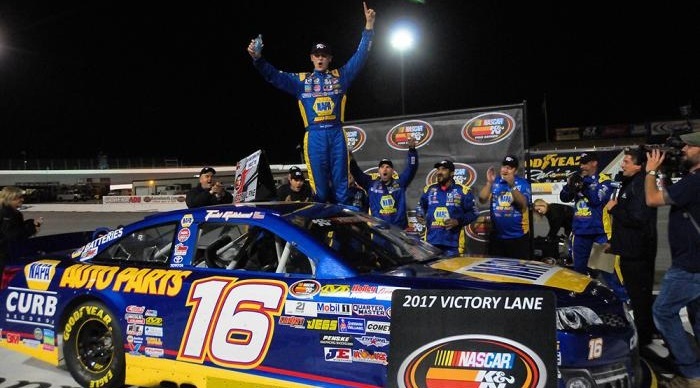 Todd Gilliland and Chris Eggleston started out the NASCAR K&N Pro Series West season first and second, and 12 races later, nothing has changed as they prepare to settle their score once and for all. 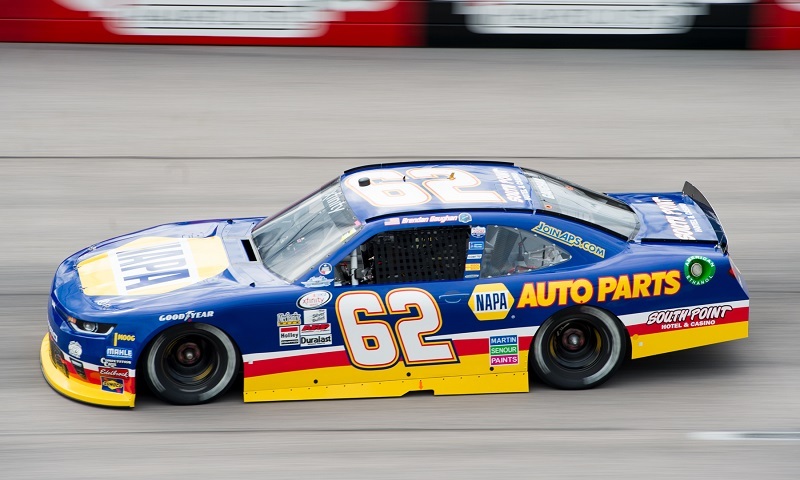 Most NASCAR fans know Brendan Gaughan for his humorous and outspoken nature, as well as his long-time pursuit of a national series championship, but far fewer know him as one of the rare breed that made his debut at the sport’s top level on international grounds. 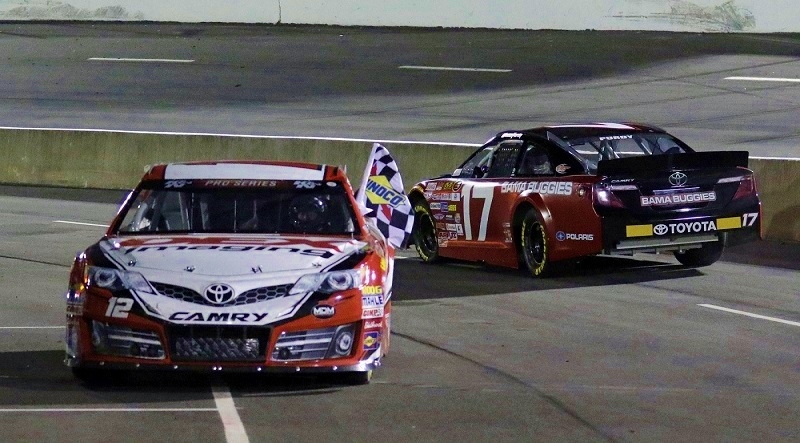 After a “motivating” second-place finish in Saturday’s first WhosYourDriver.org Twin 100 at South Boston Speedway, Mississippi young gun Chase Purdy appeared poised for victory in the second leg of the night. 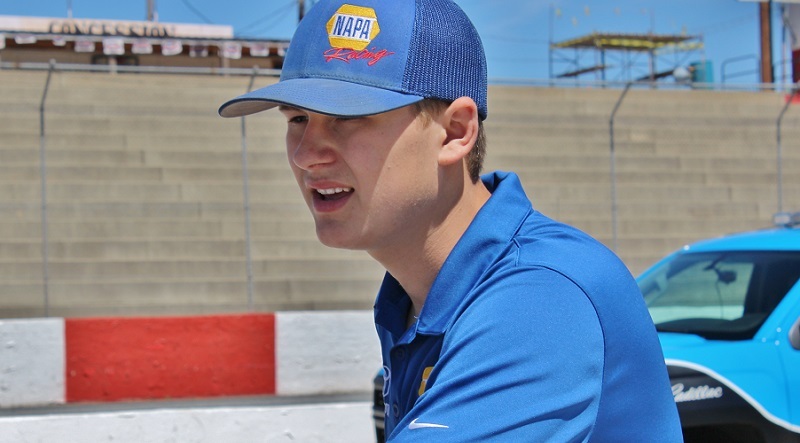 Todd Gilliland continued his recent run of NASCAR K&N Pro Series success during a 90-minute practice Saturday afternoon at Greenville-Pickens Speedway. 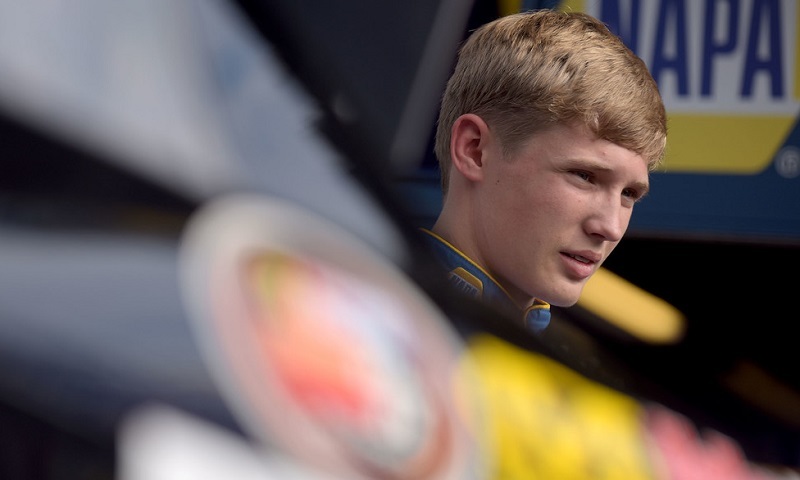 It wasn’t easy, but Thursday was Todd Gilliland’s day at Kern County Raceway Park. Bill McAnally Racing has announced that Chris Eggleston will be back in the No. 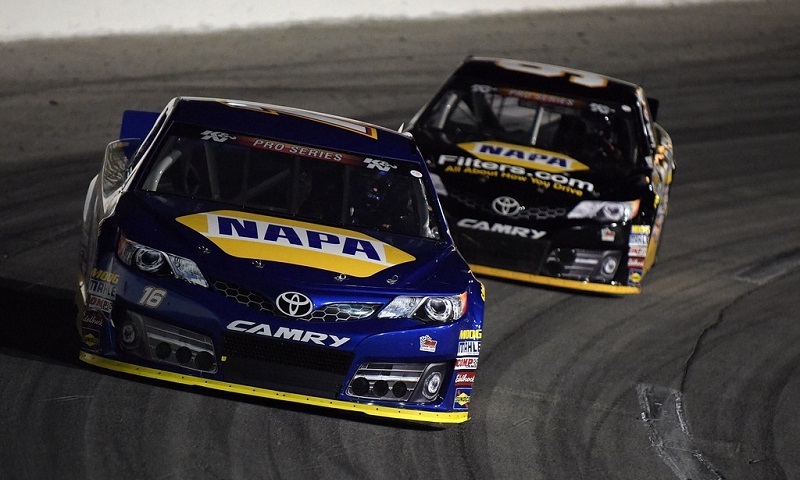 99 NAPA Filters/H20 Fire Protection Toyota Camry for 2017, contending for a second NASCAR K&N Pro Series West title. 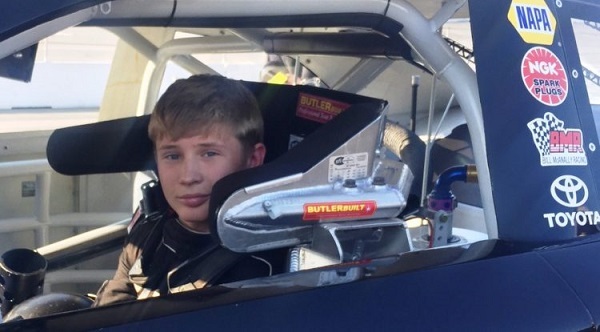 Bill McAnally Racing has announced that teenager Derek Kraus will compete for the team in the NASCAR K&N Pro Series this season.